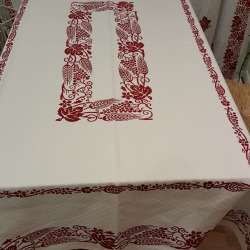 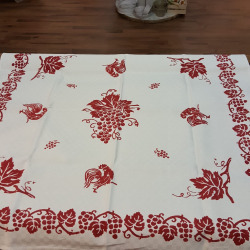 Italian Tablecloth hand-printed with ancient tecnique of printing. 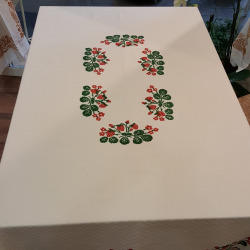 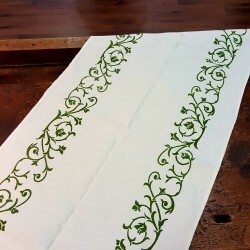 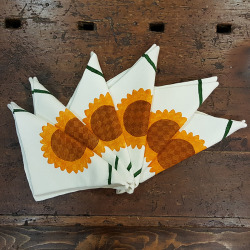 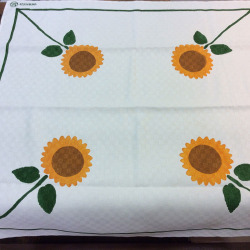 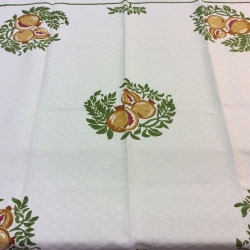 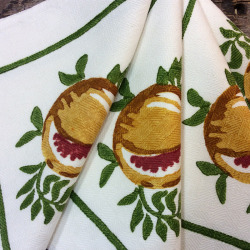 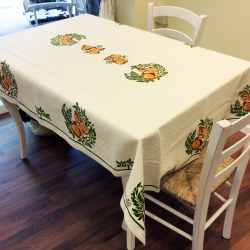 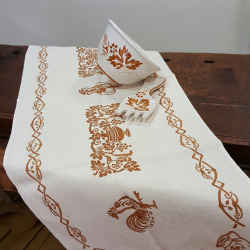 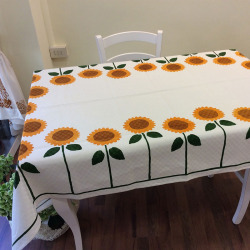 Tablecloths vintage old italian style. 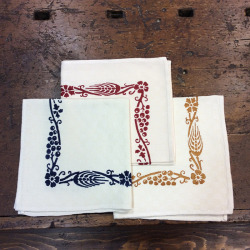 Hand-printed in the colors, RED, BLUE AND RUST. 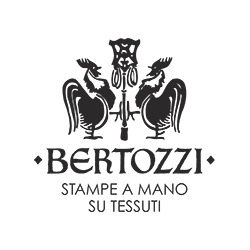 True masterpiece of Italian crafts. 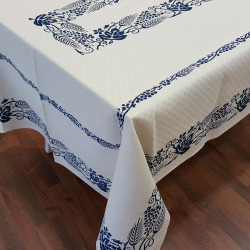 Hand printed on luxury fabric.